This is an organic, herbal, gentle, resurfacing skin treatment which treats acne, sun damage/pigmentation, lines/wrinkles, scars, stretch marks, enlarged pores, blackheads/milia/impure skin, and prematurely aged skin. A blend of dried and crushed herbs is mixed into a paste and massaged into the skin. The Green Peel treatment method is based exclusively on organic, natural plant ingredients for visibly renewed skin. The big bonus is the herbs continue to work for up to 4 weeks! At Laserlicious, we provide three different Green Peels to our clients, each one specifically targeted to achieve different results. Our certified and trained Medical Aestheticians can provide amazing results with the Green Peel as it is one of our most popular skin treatments. Regeneration and renewal with peeling effect. The deepest and most intense of the three. The Classic Green Peel encourages skin regeneration, improves aging skin, tightening, acne scars, large pores, and offers a solution for a number of other skin concerns. The vitality and regeneration kick with little peeling effect. The Energy Green Peel is an excellent treatment for reducing the signs of premature skin aging. 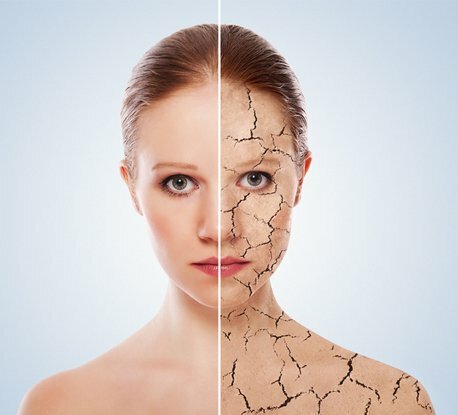 An effective healing treatment for skin with impurities, scars and hyperpigmentation. The Fresh-Up Green Peel does what the name says, it’s an effective complexion refresher. This treatment offers rejuvenation and vitality for tired sluggish looking skin. Perfect treatment prior to a special occasion. Don’t forget … Consultations are always complimentary. Contact us to book an appointment to come in and discuss any concerns, have your questions answered, have a test patch done, and most importantly, see if you feel comfortable. 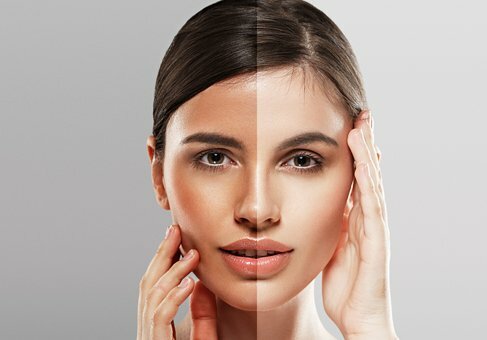 Let us help you understand what makes us unique in our Green Peel Treatments.